Need some rolls for your Easter feast? 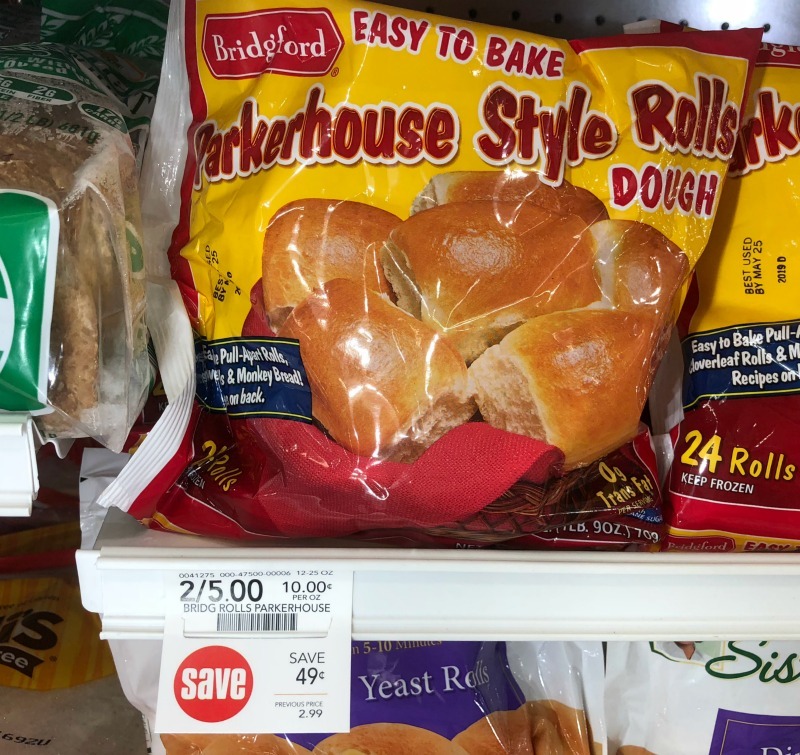 Grab a super deal on some of my favorites… Bridgford Parkerhouse Style Rolls. 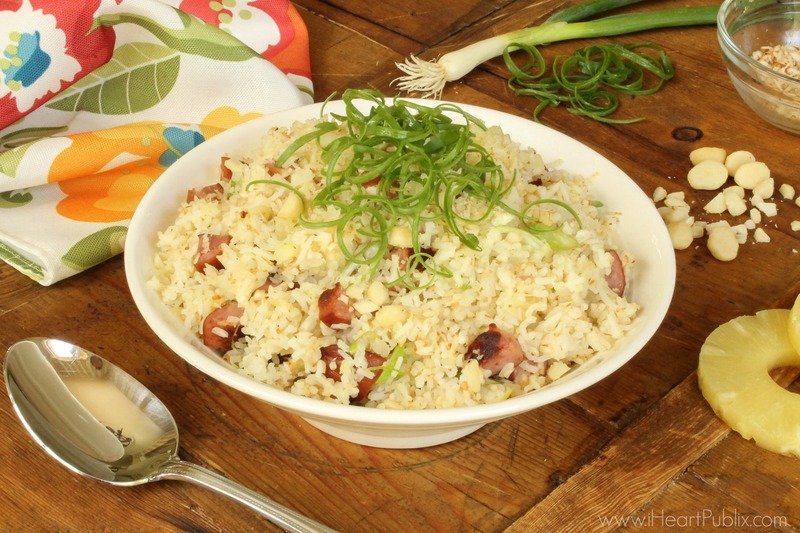 After coupon and sale, you can grab the bags for only $1.95. Bake Bridgford® Frozen Bread & Roll Dough to golden brown perfection – right in your home oven! 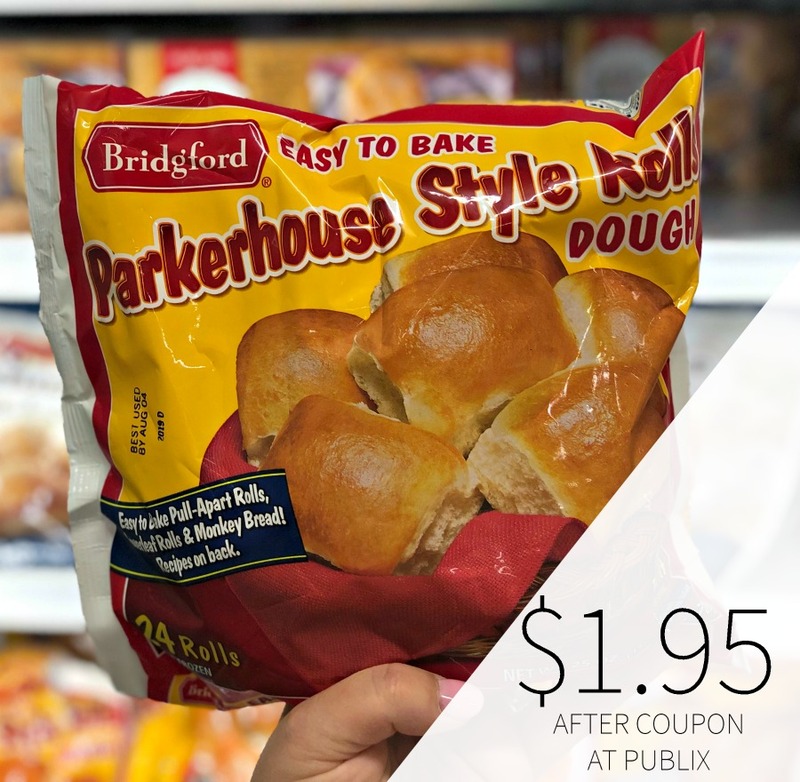 Add this deal to your shopping list over on the Publix Grocery Advantage Buy Flyer – “Extra Savings” Valid 4/13 to 4/26.